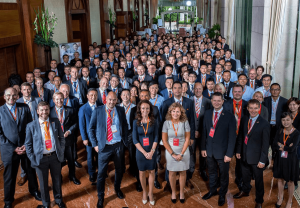 We wanted our esteemed partners around the world to know how valuable you are to us – and what better way than an joining us and 250 experts at Enics Partner Day on 31 October in Shanghai! Already the 11th event in line brought together inspirational and interesting speakers from the industry and outside of it to discuss the topics that matter. Let’s impact the world as we become inspired – together! 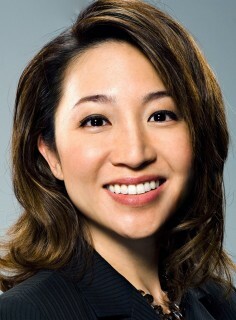 Peggy Liu, one of the leading catalysts of a green China, consults companies and governments on sustainability and cross-cultural collaboration. 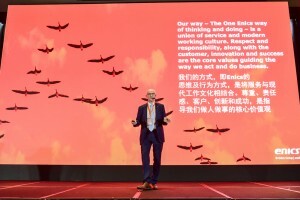 Chairman of JUCCCE, an environmental organization at the heart of a greener China since 2007, most noted for accelerating societal-scale change in diets, sustainable cities, sustainable consumerism and smart grid with its multi-sector, cross-border convening power. Peggy is also a consultant on market entry into China for Duke Energy and New Zealand Trade and Enterprise, and a sustainable market innovation consultant for companies like Unilever and Danone. Peggy’s passion for connecting personal and planetary health, through the use of technology to improve living standards of people around the world, is what she believes to be the most important role of cultural translators of the next generation who can create a better shared future, and should. 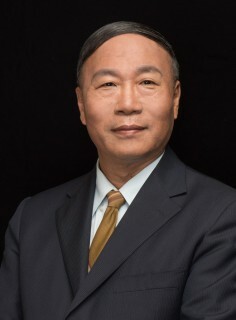 Jianping Fan is a researcher, a special allowance expert of the State Council, a Member of the Academic Committee of the National Development and Reform Commission, Former Chief Economist and Head of Economic Forecasting Department and National Information Center. As a long term researcher on macroeconomic policy in NDRC (National Development and Reform Commission), he has been involved in many important national economic projects and more recently, “five year planning” research. The research results on macro regulation policy and China’s long-term development strategy have important influence on the theoretical realm and government decision-making departments. He is also multiple-time winner of the National Development and Reform Commission’s Scientific and Technological Progress Award. Enics took part in the RF & Wireless Technology Day on the 11th of July 2017 in Düsseldorf. The event was organised by our testing cooperation partner NOFFZ Technologies and National Instruments. Enics joined our cooperation partner Noffz Technologies for the National Instruments' NI Week in Texas, USA on the 22-24 of May. 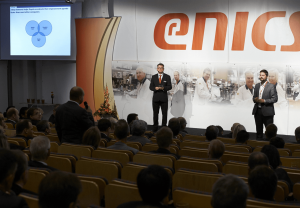 Enics Partner Day gathered nearly 300 experts of the industrial electronics on in Hyllie (Malmö), Sweden. 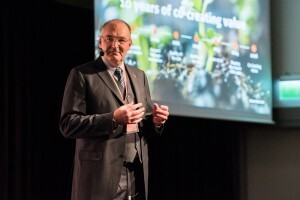 The event was held on 24 May 2016 and theme of the day was Co-Creating Value. Enics opened the brand new factory extension in Enics Elva on 6 September 2017. In conjunction to that, we celebrated Enics Elva Partner Day "Impact Together". Thank you all, dear partners, who joined us on this wonderful day! 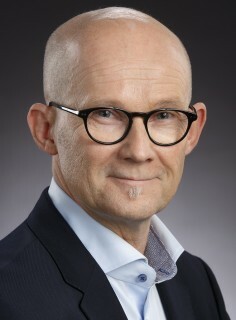 We got exciting insights into the future of technology by the visionary Linnar Viik, heard ABB Robotics experience on the collaborative robots, technology advancements in Enics Elva and how the people pave the way to success in a modern industrial manufacturing organization. 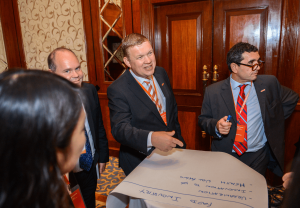 Enics Partner Day 2014 "Shaping the Future with LEAN" was held on 17 September in Hong Kong. 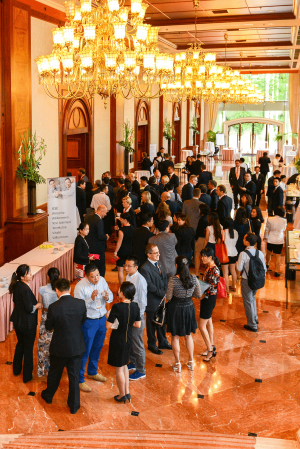 Once again, the event brought together over 200 experts from 80 different companies. 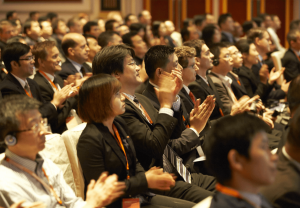 Held in Shanghai 6 November 2013. Enics Fair 2013 "LEAN On Us"
Enics Fair held on 24 September 2013 brought together around 220 experts of the EMS field. 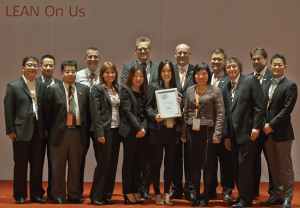 Enics celebrated its 2nd Asian Partner Day on Sept. 25 together with the inaugurations of Enics manufacturing plant in Suzhou. 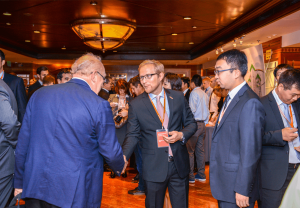 The 5th Enics Fair took place on May 24 in Zurich, Switzerland. Altogether we welcomed almost 200 EMS experts from Europe and Asia. Thank you all for making this event memorable! The fair was held on 29 September, 2011 in Malmö, Sweden. Enics Asian Partner Day 2011 took place on 5 May 2011 in Beijing, PR China. Enis participated in ELKOM fair on 23 - 25 September 2009. The Enics Fair was held on Tuesday 19 May 2009 in Wanha Satama, Helsinki. The Enics fair theme this year was Success through Innovation. This theme links together two of our values; Success and Innovation. We believe that in this challenging economic environment, innovation is the key to success. If we create innovative ways to solve our customers’ challenges we are ensuring also our own success. Enics Fair took place on 10 - 11 October 2007 in Malmö, Sweden. The First Enics Fair 2006 was a success in many aspects. Encouraged by the success we decided to renew the event with improved receipt. We had approx. 400 visitors. 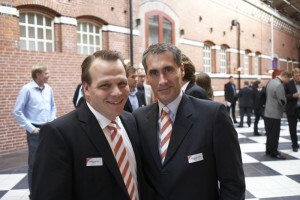 The spirit was good; our customers, supply partners and employees had again a valuable opportunity to get together. We continued this tradition to strengthen and develop our relations with stakeholders. The fair was divided into two parts. 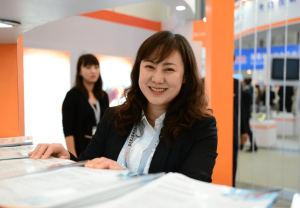 There was an Enics fair with stands of different business units as well as functions. And there was a seminar part. Presentations were excellent; Mr. Adam Pick from iSuppli gave a interesting outlook to the market. His colleague Mr. Hobson spoke about component market trends. Interesting views from Customer, Suppliers and other Partners were heard. The very first Enics Fair was held in October 2006 in Baden, Switzerland. The fair's motto was "Partnering the future".